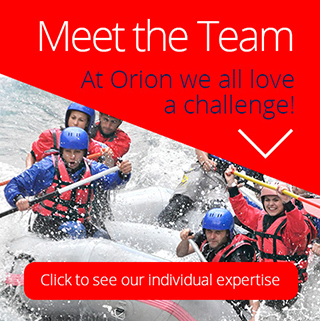 Orion is proud to say that it has been recognised within the recruitment industry on numerous occasions. 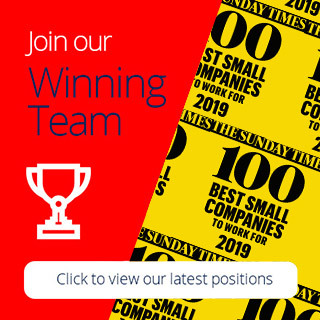 Sunday Times 100 best companies to work - This is the ultimate award as the winners come from all industry and market sectors and not just recruitment. Results are based on anonymous surveys across all of our staff, our appearance on this prestigious list shows just how satisfied our employees are that their training, development, career, financial and personal needs are being met. Recruiter Hot 100 - Appearing on this list is the ultimate recruitment industry accolade as it measures both the employee productivity and the financial performance of over 15,000 recruitment businesses. Recruitment International Top 500 Recruitment Companies - Considering the large number of recruitment and employment businesses operating within the UK we were pleased to be placed in this list of international companies four years running! Recruitment Rank Finalist - Signifying a fantastic achievement we were voted the 7th best agency (2011) in the UK for delivering high levels of service excellence and communication to our candidates. Recruiter’s FAST 50 - Recruiter’s FAST 50 ranks the fastest-growing private recruitment businesses in the UK according to annual sales growth over the last years. The Sunday Times Top 100 Best Small Companies To Work For In The South East 2018 - The list of the Best Companies to Work For in the South East represents the 75 organisations with the highest Regional Best Companies Index (RBCI) scores. The list of the Best Companies to Work For in the South East represents the 75 organisations with the highest Regional Best Companies Index (RBCI) scores. This is a very prestigious award and it makes us feel extremely proud that we are a top 100 Best Small Company to work for in the South East. We are really pleased to be in 1st position on their first publication of the Best Companies Regional List.